Welcome to the Trail , our New “E”-version! In addition to our new website and our new camp videos, which we hope all of our Echo Lakers have had a chance to check out, this is our new Trail. In the interest of being more eco-friendly, allowing our Trail to tie in more easily to our new website and in order to provide all-important Trail info in a more timely way (in the past, it often took up to four weeks to travel from finished articles to landing via the USPS in your mailbox), we are very happy to be going all-electronic on our Trail newsletter going forward. In addition to our camp blog, which has new postings each and every week, four times a year we will be bringing you our traditional Trail, in this new format. 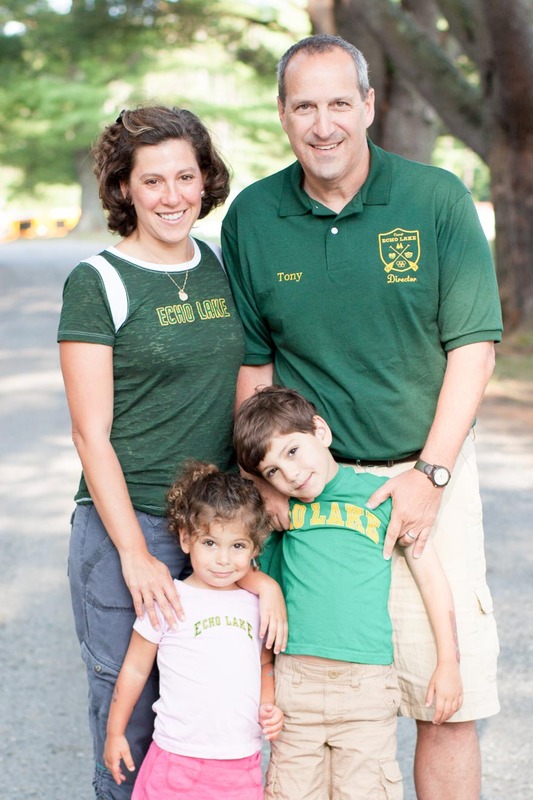 Despite this being our 70th year at Camp Echo Lake, we remain focused on looking at all parts of what makes Echo Lake what it is, and continue to bring that forward into the 21st century! So this issue of the Trail is all about “New!” In this issue, new campers can get a sense of what it is like to attend Echo Lake for the first time, Lower Village Boys and Girls can get a sense for what life will be like as they move to “The Village” for the first time, a whole host of exciting new program areas and opportunities will be discussed and we will also let you in on some of the cool projects going on at camp this winter. But just for all of our “old-schoolers,” we are excited to tell you a bit more about our 70th reunion coming up on September 18 – 20, 2015 in Warrensburg! It has been a cold, cold winter up in Warrensburg so far, but we are getting very pumped up for the summer of 2015! We will all see you soon.